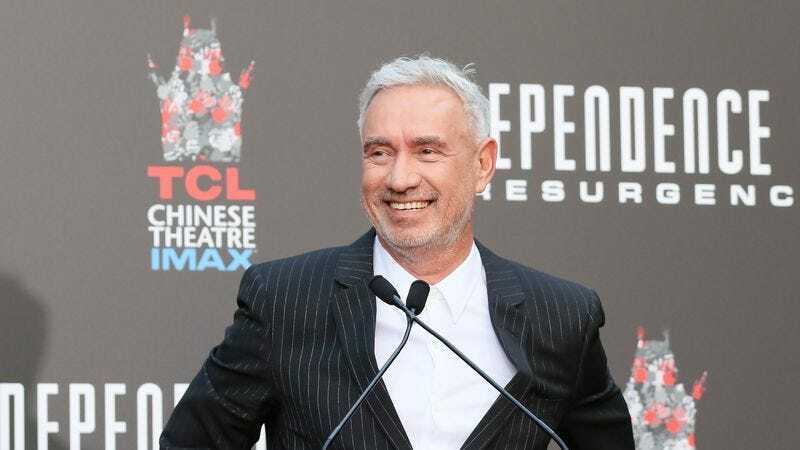 Roland Emmerich—late of Independence Day: Resurgence—has a number of potential projects in the works. There’s Moonfall, which is, yes, about the moon falling, and even potentially a third Independence Day, if anyone decides that’s a good idea. But, according to Deadline, there’s another vehicle Emmerich is eyeing: An adaptation of Blake Crouch’s Dark Matter. Emmerich is reportedly in “early talks” with Sony Pictures about translating the sci-fi novel to the big screen. Crouch crafted a story that follows a physics professor who finds himself in an alternate world where he’s a great success. In The A.V. Club’s review of the book, we wrote: “Part of the uncanny beauty of Dark Matter is how it manages to make discussions about quantum mechanics sound romantic. And that tender element of Blake Crouch’s latest speculative adventure yarn is also its appeal.” Crouch‘s work has previously found homes on the small screen: Both Good Behavior and Wayward Pines are based on his texts.